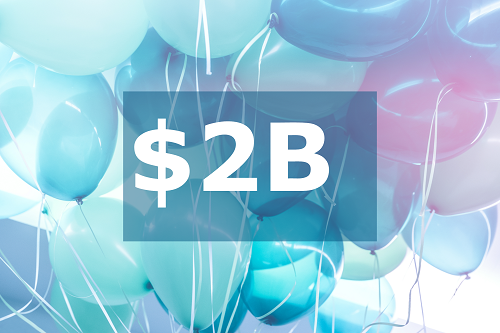 Hopewell Junction, NY – The NYCLASS Governing Board, in conjunction with its administrator and investment advisor Public Trust Advisors, LLC (Public Trust), is pleased to announce that the NYCLASS program recently achieved an all-time peak balance of municipal assets by surpassing $2 billion in October. 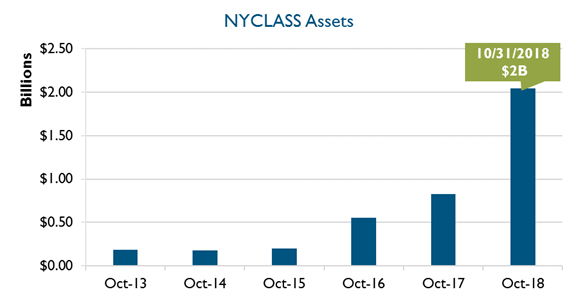 This milestone represents a steady climb in assets and growth for the program throughout 2018, where NYCLASS has recently welcomed over 80 new Participants. 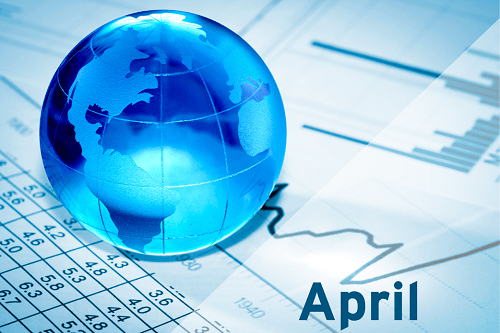 The continued positive reception for the program speaks to increasing yields as well as the culmination of the marketing professionals, Shawn Cullinane, Lyn Derway, and Joel Friedman dedicated to the state of New York working under the direction of Matt Starr, Director of Client Relations. The entire team at NYCLASS remains devoted to providing an unparalleled level of service to each of the more than 448 active Participants that make up this program dedicated to serving municipal entities throughout the state.